Plumbers 215-968-3901. When it comes to plumbers Lucas LTD Plumbing stand out as one of the best! With nearly 40 years experience as plumbers, Lucas LTD Plumbing has the track record to prove that they are one of the top plumbers. 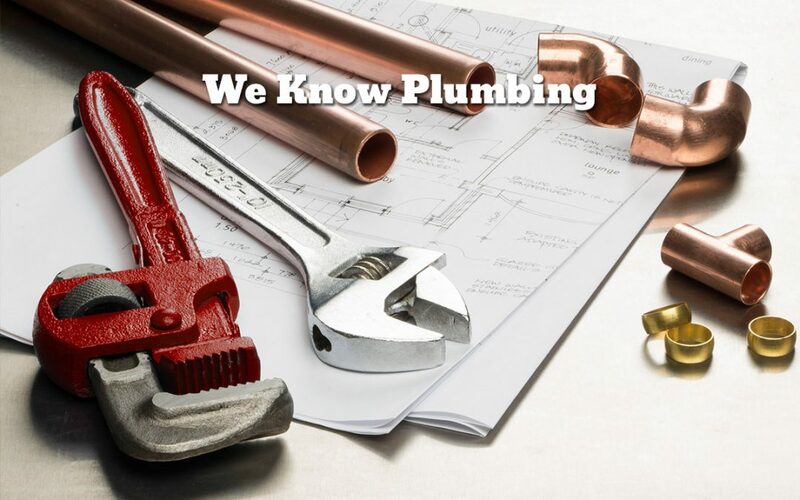 They offer a wide range of general plumbing services, pump services, 24-hour emergency service and remodeling services. For Plumbers you can trust call Lucas LTD Plumbing today!